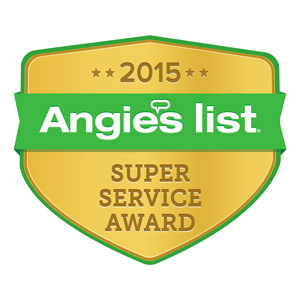 Providing Affordable, Reliable Replacement Window Services in the Westfield, NJ Area Since 1999! Replacement windows can greatly reduce energy bills by better insulating the home. 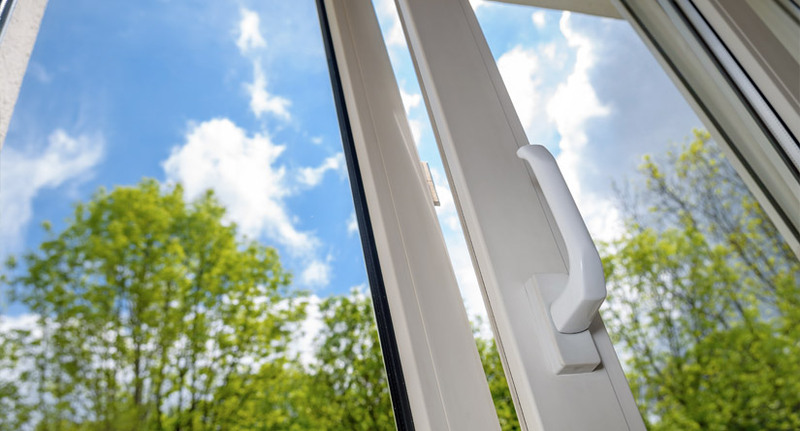 Although replacing windows can be a major investment, many homes with old or dysfunctional windows enable massive heat transfer between inside and outdoors and can run up utility costs dramatically. 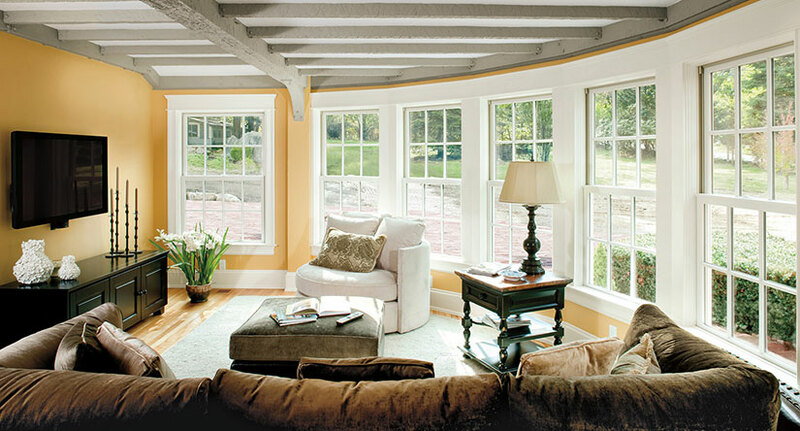 If your windows are not insulating your home properly, it might be time to think about a window replacement or repair. Investing in new windows will not only improve the look of your home dramatically but can even save you up to 50 percent savings on your energy bills. 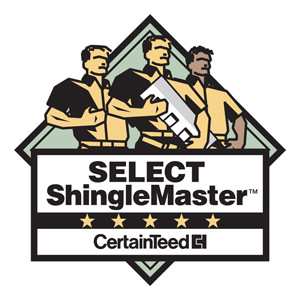 Powell’s Roofing & Siding has provided 15 years of dedicated window installation services to help homeowners in the Westfield, NJ area enhance their homes. If your windows are no longer doing the job, our expert window contractors can help you assess the cost of window replacement and choose from a diverse selection of high-quality wood, vinyl or aluminum windows that are more energy efficient and add value to your home. Our team proudly stands by Viwonco and Marvin Ultrex window products and can help you choose from a broad selection to match your needs. 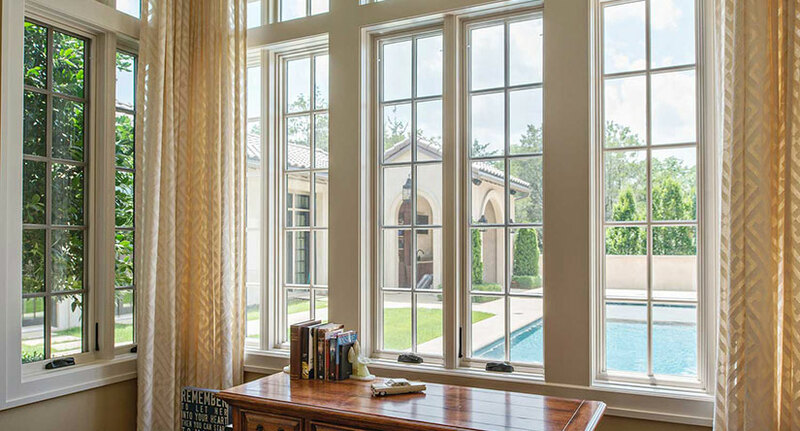 From cost-effective to high-end windows, we can find quality window design that falls within your budget. 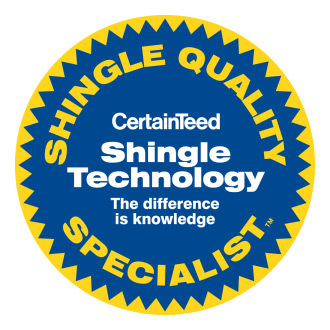 We are confident that we can keep your window replacement costs and install time to an absolute minimum. If you are considering a window replacement, our window contractors will walk you through your potential window replacement cost and help you assess how much you might save with more energy efficient windows. 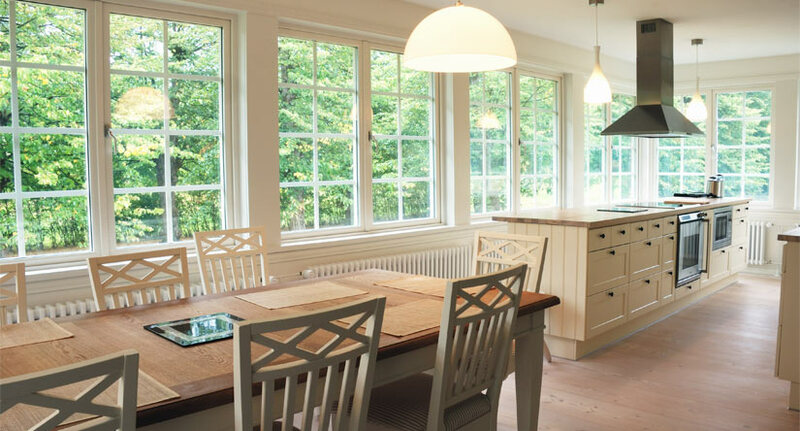 Whether you are seeking new construction, replacement windows or the latest in vinyl windows, wood windows and fiberglass windows, we can help. Along with our window replacement services, our team has years of experience installing and replacing doors. Whether you have decided to repair your old doors to look new again or replace your exterior doors with new custom doors, we will be able to install them quickly and affordably. If you have initial questions, we can give you a comprehensive assessment of your door replacement costs as well.